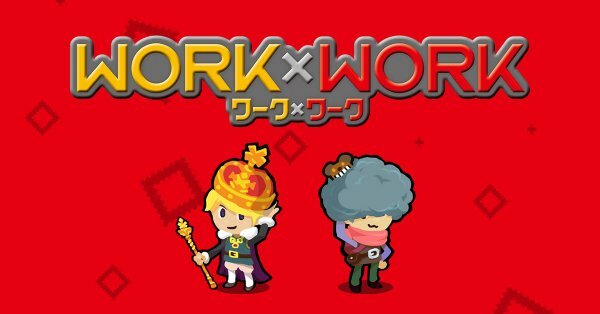 As FuRyu continues to work hard on their upcoming game Work X Work for the Nintendo Switch, the team has unveiled their DLC plans for the game. In the latest issue of Famitsu, the team talked about adding new characters and stories as DLC for Work X Work. The team also mentions that they may bring over guest characters from Caligula so there will be some interesting DLC to look out for. You can read more about Work X Work from Siliconera’s translated piece here.